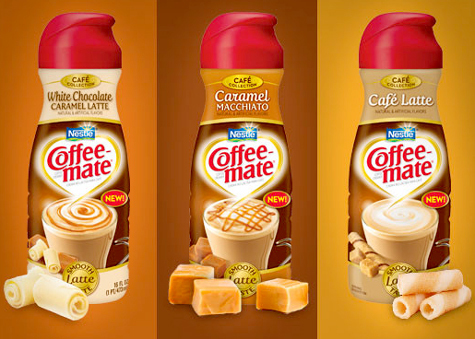 In comparing Coffee Mate’s creamers to International Delights, I usually prefer International Delights, however there are exceptions in a few cases-Coffee Mate’s Latte Creamers. Firstly, the velvety, smooth, creamy texture provides the taster with the feel of latte goodness. Not overly rich, nor too thick (unlike International Delight’s Breve Cream in my opinion) I get a pretty even taste of caramel, but a slightly less white chocolate undertone. I had thought that the white chocolate would overpower the subtle buttery caramel, however one taste’s the opposite. I’d have to say that overall, I really enjoy this creamer flavor, and appreciate the smooth latte texture that makes me feel as though I have an authentic latte in my cup, although the white chocolate is subtle. *TIP:* Also try coffee creamers in various teas (like Vanilla based teas, or even Chai teas) to experience a unique creamer experience. Sometimes, flavors that do not come through strongly in coffee make their entrance through teas. Coffee Mate’s White Chocolate Caramel Creamer Yumfactor: 4 tongues. 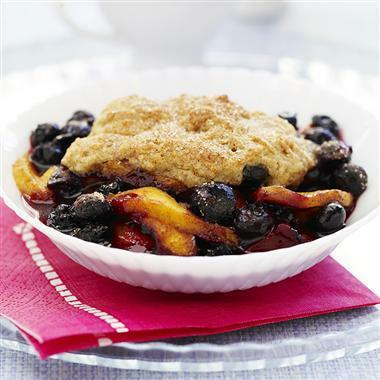 (4 out of 5) With a rich texture and yummy taste, that doesn’t prove to be too fattening, you can be sure to enjoy this amidst the hassle and stress of your crazy mornings. Don’t forget to Rate, Comment and Subsacribe! !